I truly enjoy getting to work with couples who are thinking about marriage. This is one of the most important decisions you will ever make, and I am confident that those who put the effort in to prepare as much as possible now will reap the benefits throughout their marriage. 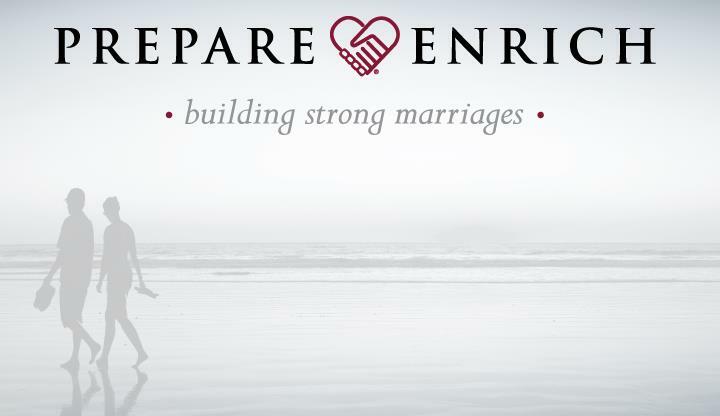 I am trained and certified using the PREPARE/ENRICH program. I’ve had wonderful interaction with couples using this assessment tool, and have found that it sparks healthy conversation with each couple I meet. I offer a five-week package deal, including the PREPARE/ENRICH assessment, for $400, which allows us time to work through some of the major stumbling blocks that many couples never take the time to discuss in an open, honest way. Whether you and your significant other are currently processing whether or not marriage is right for you, or you have already become engaged and are planning for your marriage, I believe this package is an invaluable investment.